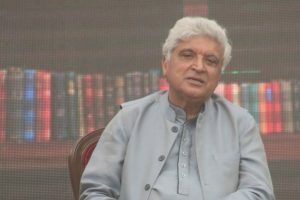 "One has to be financially secure first and then take a step back and look at life in totality," he added. 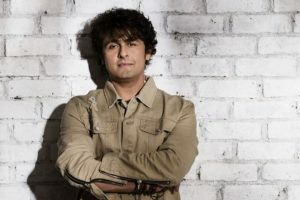 Sonu Nigam has landed in a controversy after his statement at AajTak Summit. 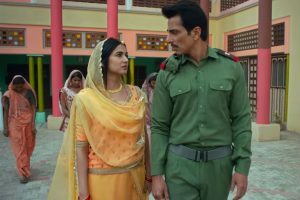 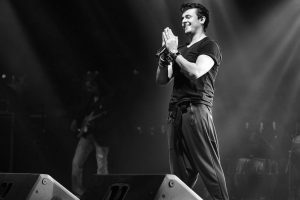 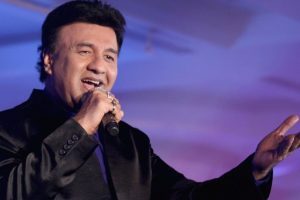 Continue reading "Anu Malik ropes in ‘Indian Idol 9’ finalist for song"
Raat Kitni seems to a soothing track which talks about a soldier's sacrifices. 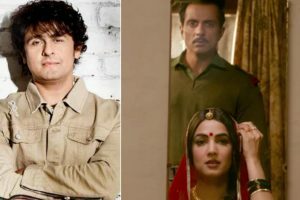 This is the third time Nigam is collaborating with director JP Dutta after Border and LOC Kargil. 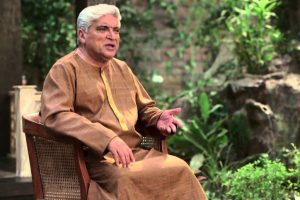 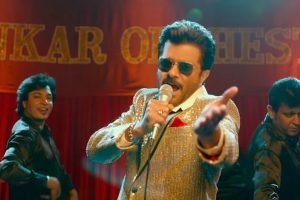 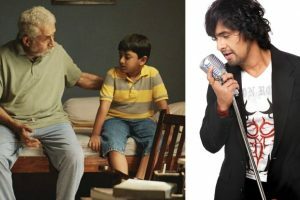 Continue reading "Javed Akhtar schools netizens on Hindi, trolls hound him"
Continue reading "‘Hope Aur Hum’: Sonu Nigam’s voice in ‘Achhe Bachche Rote Nahin’ will remind you of your childhood"
Continue reading "After Sonu Nigam, Javed Akhtar disapproves use of loudspeakers in mosques"
Continue reading "‘Threat’ to Sonu Nigam’s life: Mumbai Police provide special security to singer"